We’re a trusted family-run business providing essential maintenance and installation services for gas, heating and plumbing. 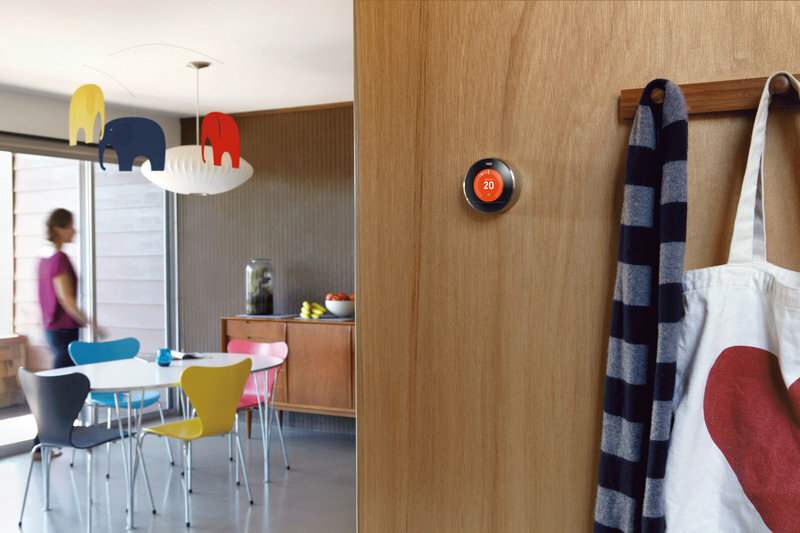 We work for residential customers across Brighton and surrounding areas. Our clients include private home-owners, landlord and property managers from some of Brighton’s leading estate agents. We are experienced, skilled and qualified professionals in our trade. 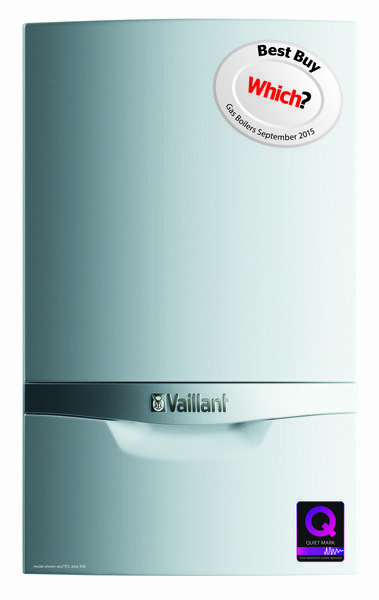 Accredited by Vaillant and Nest as recommended installers. Gas Safe Approved. We are a happy company focused on serving our discerning customers with the best possible gas, heating, and plumbing services. DripDry is also professionally insured up to £5 million. All works guaranteed for 12 months from date of completion, this covers parts and labour. 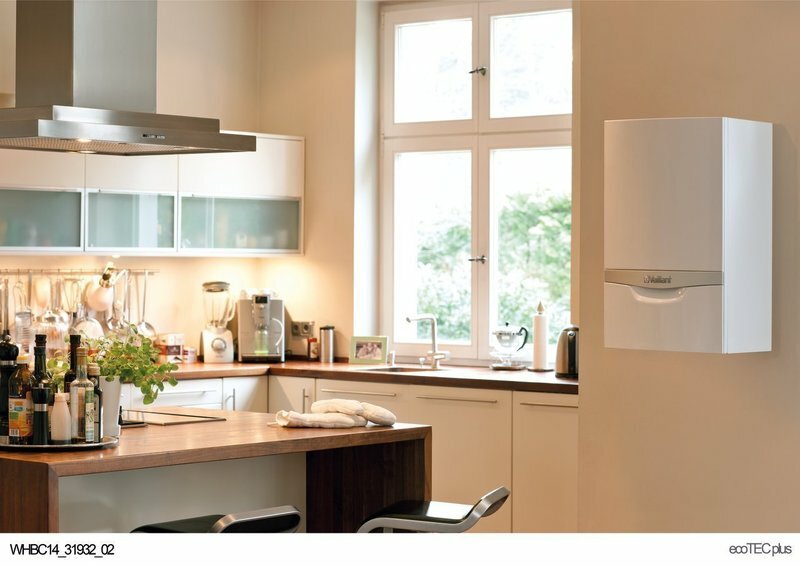 Boiler are also subject to a specific manufacture's warranty. Surji replaced my very old boiler with a new combination boiler. I had put this work off for a long time due to the cost and anticipated disruption. However, he made the whole process incredibly easy and stress-free. The work took three days and at the end of every day he left the flat very neat and tidy so there was no disruption at all. After installation, he explained how to use the new system very clearly. He's always really helpful and flexible around my working patterns. I'm super pleased with my new boiler and heating system - it's top quality and beautifully installed. I'll be calling on him for any future plumbing work needed! I have my taps replaced by Drip dry. The plumber tidied up the pipework and installed cut off valves as requested, cleaned up afterwards and left everything neat and tidy. Surji arrived on time to remove our old gas cooker and fit a new one for us, the work was carried out promptly and efficiently. Surji was kind enough to give us some advice in the first instance when we were choosing a cooker as regulations had changed since the last one was fitted. He is very polite, helpful and knowledgeable. 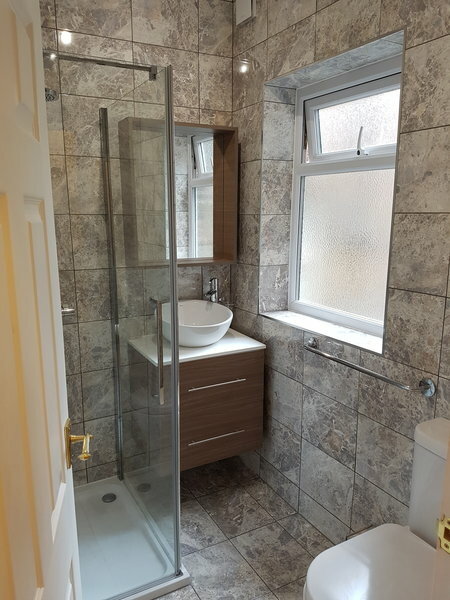 The work was carried out to a very good standard and took about one hour. We have no hesitation to recommend Surji's company Drip Dry and will use them again in the future no doubt. No mess, no fuss, just a great job! Fast, efficient, pleasant, well priced. Surji came bang on time with a young apprentice, Brandon. Both were cheery and pleasant to have in the house. They worked efficiently and tidily, sorted out a pressure issue and serviced the boiler. I will definitely book them again. This is the second occasion I have had to call upon DripDry, again couldn't ask for a speedier response, and no better a job could be be done. Tidied beautifully too! Really respectful and considerate towards elderly customers. Good job all round Surji, thank you, will always be the first plumber I call. 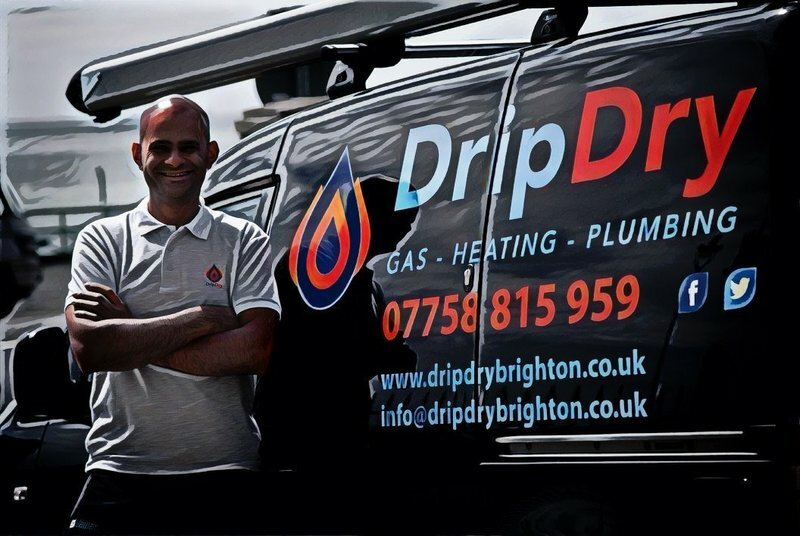 Surji Talwar of Drip Dry originally came to change my central heating thermostat and flush through the system but in doing so found a wiring fault on the system and a sticking valve. It took a considerable amount of time, and effort to find and rectify the fault but he did so with patience and good humour. His customer service attitude is excellent and he kept me fully informed of appointments at all times. I have no hesitation in recommending him and his company. 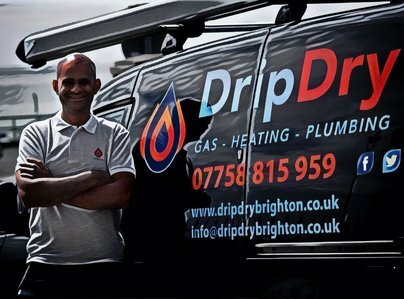 Surji from Drip Dry Plumbing serviced my boiler and replaced it's faulty timer. Surji was punctual, professional and did a great job. He was also able to order and collect a new timer & replace the faulty timer on the same day. carried out central heating service, gas fire service and replaced drinking water tap, all within two hours. We have noticed particularly the difference with the gas fire which is operating far more efficiently. Would certainly use them again. We have had loads of work done but Surj on our house plumbing and he has always been reliable and delivered a great job. Would recommend to anyone.